Batiste Cafi Shirt offers all day comfort and on trend fashion details. 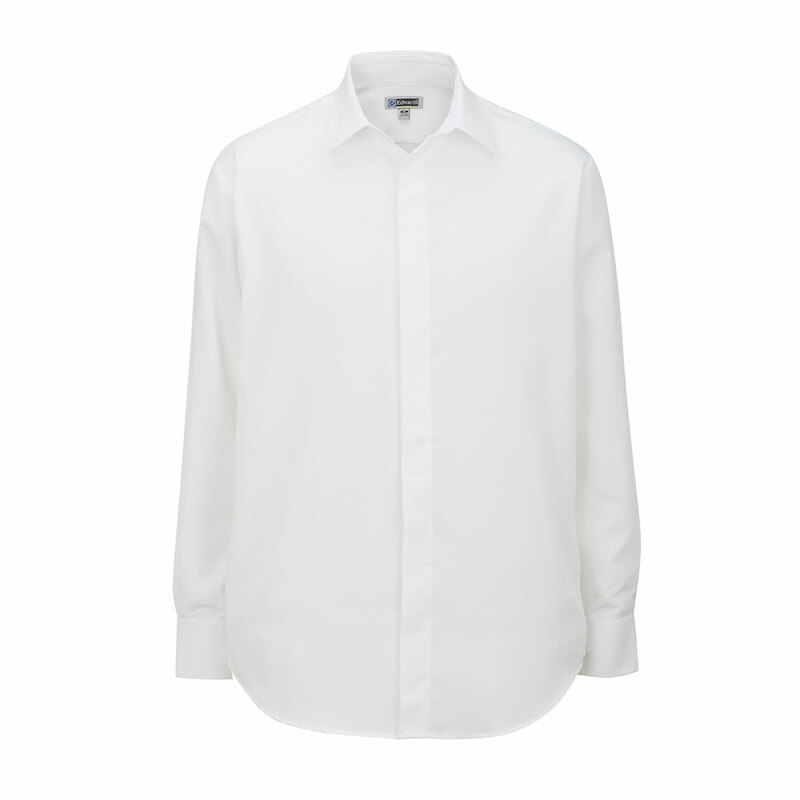 This modern fit has a narrow collar and hidden placket. Soft and supple fabric is accented with an understated contemporary weave pattern. Perfect for resorts, restaurants or hotel properties. Embroiders well.